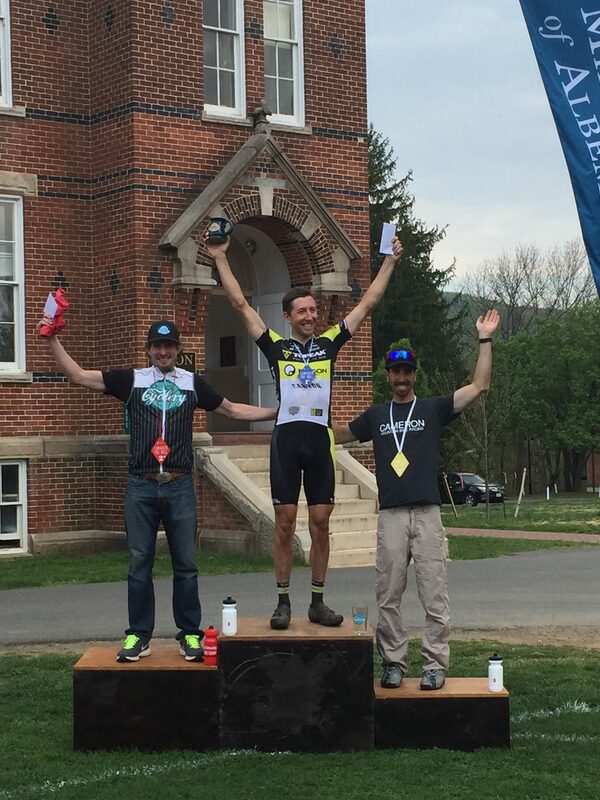 The NUE Iron Mountain 100k mountain bike race took place June 24, in Damascus, Virginia. Part of the National Ultra Endurance series, this was a new venue added on the 2018 race schedule. 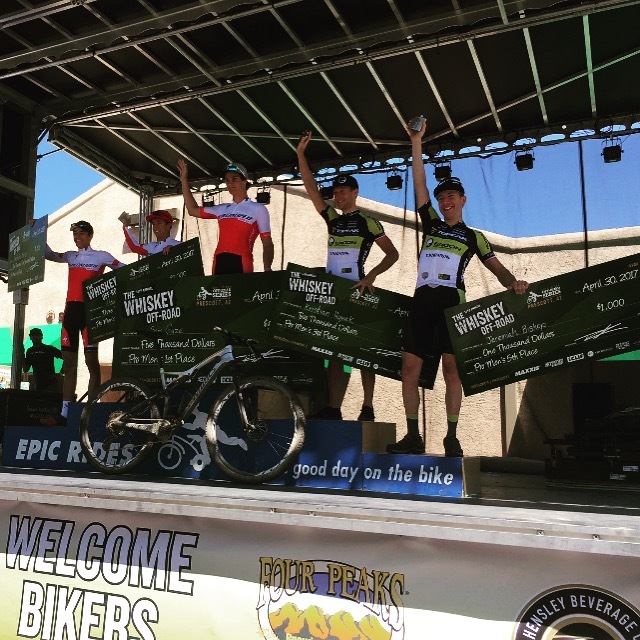 Taking the win in the men’s open class at the was Jeremiah Bishop (Canyon Topeak Factory Racing), with a time of 4:24:01. After setting the course record in 2017, Jeremiah Bishop wins the 2018 Mohican 100-mile with a time of 6:57:53. For a complete report of the day from the National Ultra Endurance Series, click here. ‘These rocks rock,’ I thought after pre-riding the uber-technical Grand Junction Off-Road XXC course at the second round of the Epic Rides Off-Road Series. In Friday night’s fat tire crit, I just tried to keep all my skin together, as the pack sped at break-neck speed to the sprint. I was able to hang on to the lead group with my knobby tires. Everyone else had switched to road tires for the occasion, so it was a small victory for me. In Sunday’s main event XXC race, I felt my chances at a top-3 were good, but this feeling faded, as my legs got heavy on the first climb. I have enough experience to know when I’m in for a good race, and this time I knew my legs weren’t going to have their day. I soldiered on and rallied to shred the downhill. The super-fun rock riding, drops, and jumps re-enthused me into the action of sprinting down the last hill with Nic Beechan, who’s a young gun from SoCal, and Payson McElveen for 9th, 10th and 11th places. 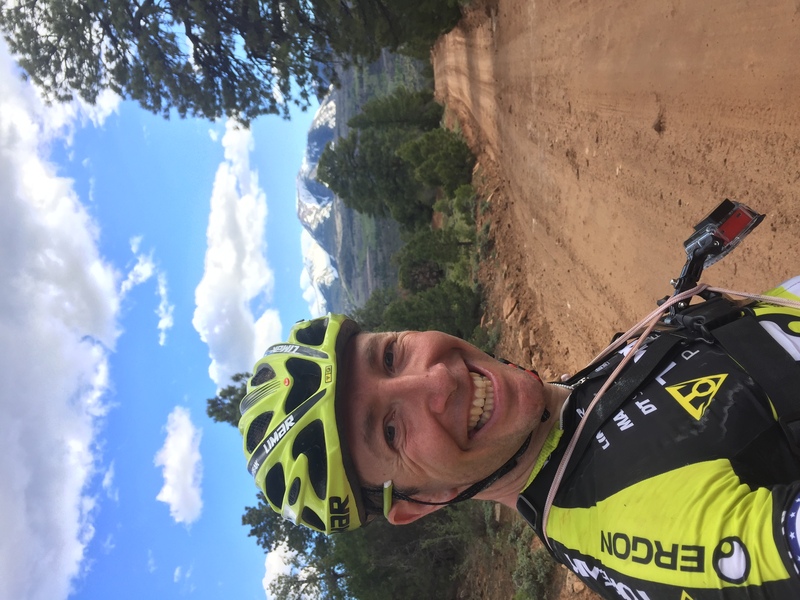 Before I’d even cooled down from the rough and punishing 40-mile race, I started the work of preparing my bike, body, and gear for the wicked 104-mile Kokopelli Trail recon mission I’d planned for the following day. I was well armed with supplies from a Wal-mart run courtesy of JP from Ergon Germany, who was my supporter for this crazy ride. Then I got a good night sleep. On Monday, we set off from a desolate abandoned airstrip, and headed south on the course. I had 2 GPS units and an SRM recording, and an iPhone set for live web-based tracking. I carried backup batteries, extra food, a water filter, and some bacon; the last being the most important item for bike rides longer than 7 hours. JP was on the e-bike we rented, so he could keep up with me and take photos and videos. I was excited at the prospect of holding 19.7 miles-per-hour for the first 30 miles, and was flying so fast on the winding rolling dirt road that I could barely hold the line! It was so much fun. We reached the first major climb and JP’s E-bike battery ran out! Oh, no! That was one mishap, but our support Sprinter van was nowhere to be found despite our agreed meeting point. I sent JP down the road and I continued on the course. With only half a bottle, I was nervously anticipating our next meeting. If it didn’t happen, I would surely be done for the day. A trend in my expeditions that I couldn’t help but notice; once again, I found myself adventuring alone. I was alone in the wide-open, baking expanse of the American desert southwest. I kept on riding. At times I would look up and see bedrock with no clear line; just a giant slab of grey rock the size of a shopping mall. I found my way following the wear lines from ATVs and the occasional fiberglass signs planted in the sand. I pushed on, riding down into the deep canyons and sand flats. There was red sand, reminiscent of Africa, and yellow sand that was fine like baking powder, which slowed my effort. My speed dropped. With a 15 mph average, I descended to Dewey Bridge where I arrived at the next scheduled meeting point with Mark Jensen, Kokopelli Trail 100 promoter, the timing crew, and JP. After scarfing down some Fig Newtons with coconut oil and a Coke, I decided to push on. I had just taped a backup battery to the Garmin, got a new camera, and took off into the unknown. The next section was a nightmare of 2-inch-deep sand hike-a-bikes up and down through a lunar landscape. I was glad to have a water filter because I ran out of water. Descending Rose Hill was like walking down a waterfall of sand! “He said to give you this,” and handed me a grocery bag filled with a whole pack of Fig Newtons, a Starbucks coffee can, and thee large bottles of sports drink. ‘Whoa! Thanks, guys!’ I rode on. Eventually the ATV guys quit their attempt on the trail and turned around, catching me about 15 miles away from our first meeting. “Man you’re moving!” one said as he passed. Then again, I was alone in the desert. Finally I started climbing out of the hot desert and into the altitude of the alpine zone. The cactus gave way to juniper. My back was starting to hurt and my legs felt numb. ‘I got this,’ I kept saying to myself. I was starting wonder if I would even finish the ride before dark. Then, after two hours of mostly uphill, I popped out on a dirt road that was like something from a Wild West movie. The snowcapped peaks of the La Sal Mountains loomed over me. I still had 30 miles left! I messaged back a picture of me smiling, trying to look fresh and not the least bit in trouble. Mark also texted, worried about me. ‘I’m good. Proceeding south on Polar Mesa Road,’ I wrote. ‘See you soon!’ and I pushed the pace up a notch. On La Sal Loop Road, I met up with JP and Mark and made some jokes. ‘Come on, JP. Let’s roll!’ I urged him to get out the e-bike again and join me for the mostly downhill ride into Moab. I went full gas on the last climb, as the sun inched toward the jagged horizon of pillar rocks and mesas. On the last downhill, we zipped and sprinted, jumping tank traps and railing through the corners. It was an awesome 30-minutes of downhill, well earned after all that punishment. At the bottom of the descent, the timing guys had set up a finish line with the clock. 7:42:00! It was right about what I had guessed for the course. You can see my Strava file from the day. It felt great to finish this mission, and we took a quick video. 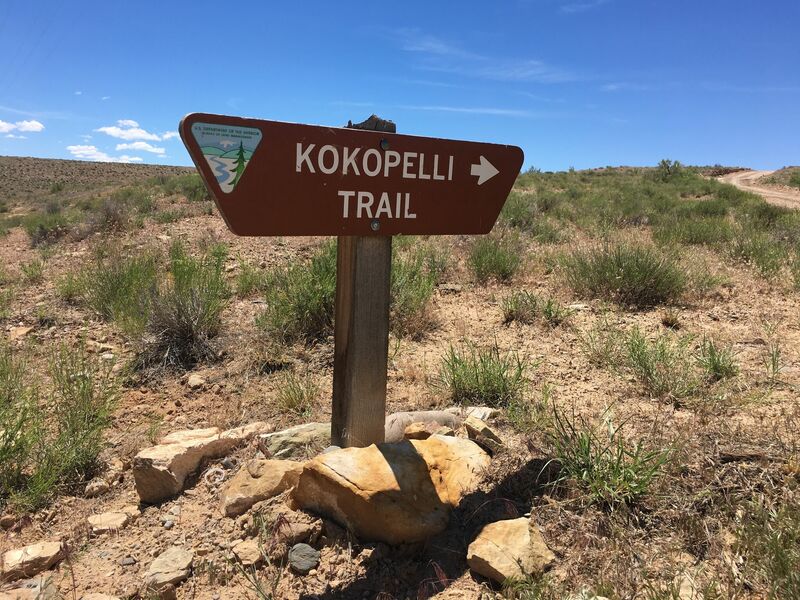 The Kokopelli Trail is a lot tougher than I even thought it would be, but it’s a special kind of ride – and one worth doing – so check it out! 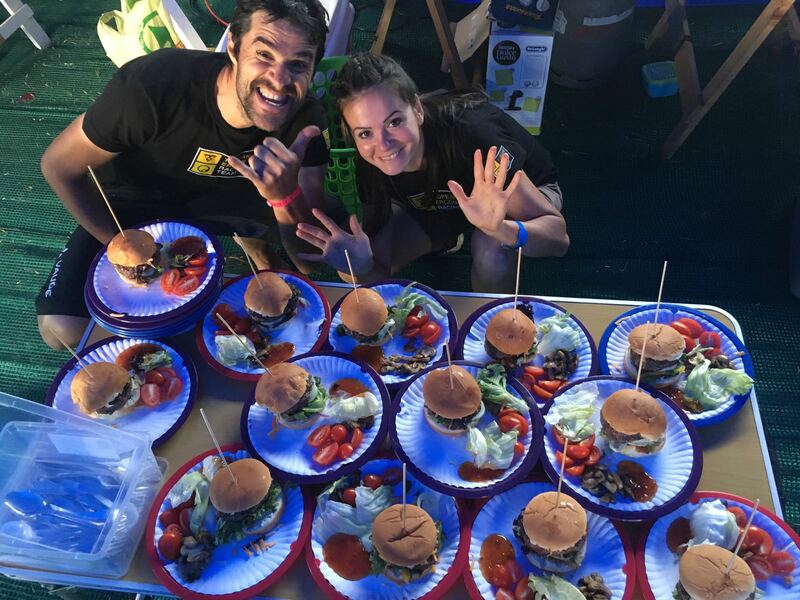 Instead of making excuses about not blogging because the intensive process of writing, I will now attempt the impossible (for me): a micro blog recapping all the recent racing and events. 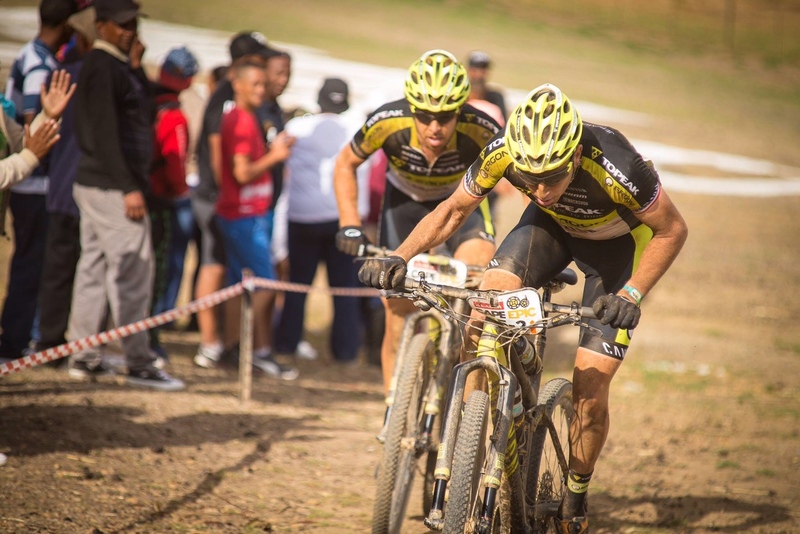 Back in March you followed along as I checked in with live updates from the Cape Epic. That race in a nutshell: it represented the very best of teamwork and preparations, but resulted in a very poor placing. 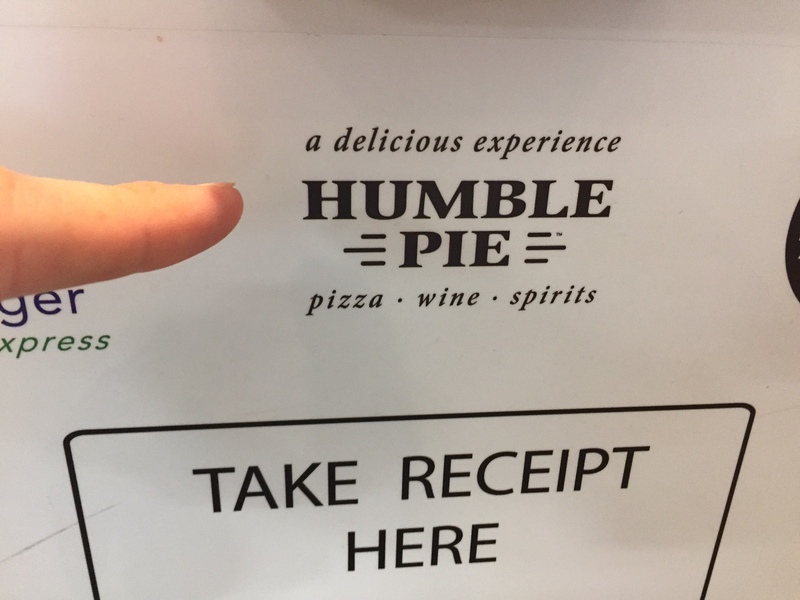 It was definitely not the performance we wanted, but we worked really hard and learned several new recipes for humble pie – and found most pair well with South African wine. Nonetheless, added some incredible memories to my collection: The orange swirl of the dust sent flying by the wind of helicopter blades created a scene like that of a Desert Storm movie, and it would set the mood for Stages 3 and 4; I won’t forget the camera moto that spun head over end next to our dirt peloton. Plastic bits from the crash sprayed me, and my ears rang as I winced to avoid viewing the carnage from the wreck. The action and the drama of the Epic are real! Athletes in full peak ride the highs, and others who are barely surviving each day experience the lows. We experienced a bit of it all. The days are transient and a moving camp supports the entire event. We have trouble downing our breakfast food at 4:30 a.m. because of stomachs-turned-trash-compactors. Erik was woozy from bee sting medication after an encounter with a killer bee that had him swollen and sore for days. There is a special kind of thirst you only get in 110+ degree-days, and when those days turn into freezing cold nights spent in tents… you must be doing something epic. 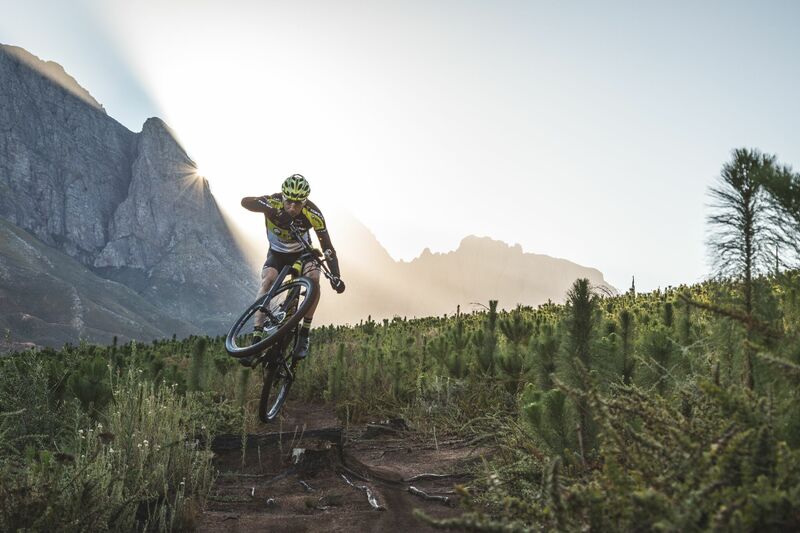 I did love riding the Cape Epic trails with Erik, and I took a few moments to absorb the vast sun-cooked environment of mesas and jagged mountains with lakes of sand and salt-swept farms. Hugs and thanks to the staff: Gio, Paul, Torsten, Dirk, Peter, Craig, and Rosanna for all the dedication and energy they put into the race and the care they provided us. Over 25% of the teams didn’t make to the finish this year, but we did so that’s something. Back stateside and Cape Epic memories still looping in my head, I rested. Legs battered 8 days in a row shrunk down from elephant cankles to normal. It was about the worst jet lag ever – like a space travel after suspended animation thaw, I imagined. You know you’re wrecked when you go to grab a spoon to eat your yogurt and you look up and realize you’re standing in the bathroom? Uh, oh. I did recover after a week of slow-mo and few beers. My kids had Spring Break so Erin, Conrad, Bea and I went to Bath County Virginia’s Homestead resort for a couple relaxing family days including fishing with the kids, a nice fancy dinner, and champagne on the house. I blasted some local Strava KOMs and felt back to full power for the first time in April! The Harris Roubaix gravel road race was short and sketchy! I got away on the last lap for the win. Erin, the kids and I painted Easter eggs, ate chocolate and rolled around in the flowers. Ah spring, but the allergies were wicked. Conquer the Hill was a good tough test. This race could have been called “turn, brake, sprint, drops, berms, then climb steep short hills 200 times.” Yeah, it was pretty tiring but fun. I won after attacking on my friend – as only friends do – with ruthless abandon. Mr Keck Baker was mean on the track, I thanked him for the sparring session and hope he will return the attack on a future training ride. Now I’m in a 3-week block of racing my spring swing. 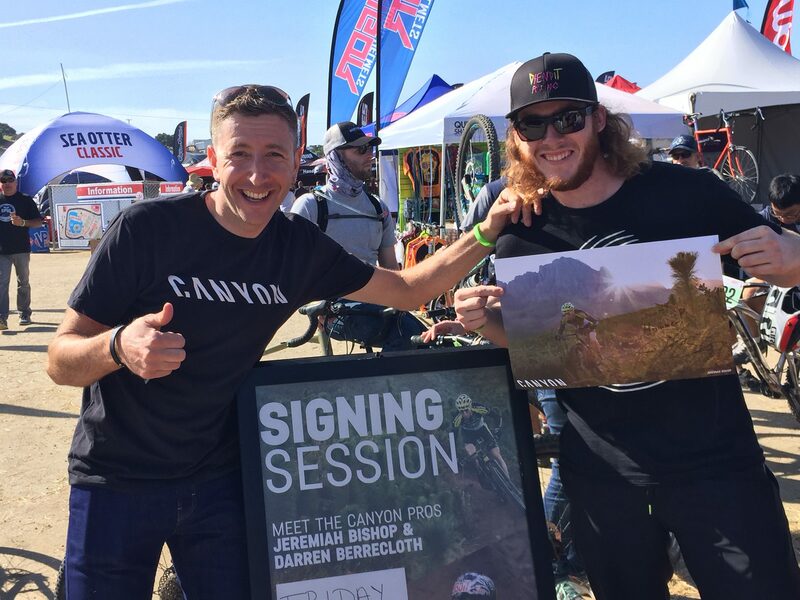 Sea Otter Classic was a successful launch for Canyon in the USA. It was great visiting with the fans and media. Whiskey 50 was a barn-burner with a world-class field. My teammate Kristian Hynek battled the Specialized armada. We attacked; got attacked on; fought dust, dangerous trails, and huge climbs; and raced strong, but not consistent. We did net 3rd and 5th places for some cash and cool whiskey flasks. Next stop on the pain train is Arkansas for USAC Marathon National Championships to sample the region’s pork BBQ and single track that I hear is outstanding. A step on the podium? Stay tuned for the next exciting installment on my fun full-gas spring swig. 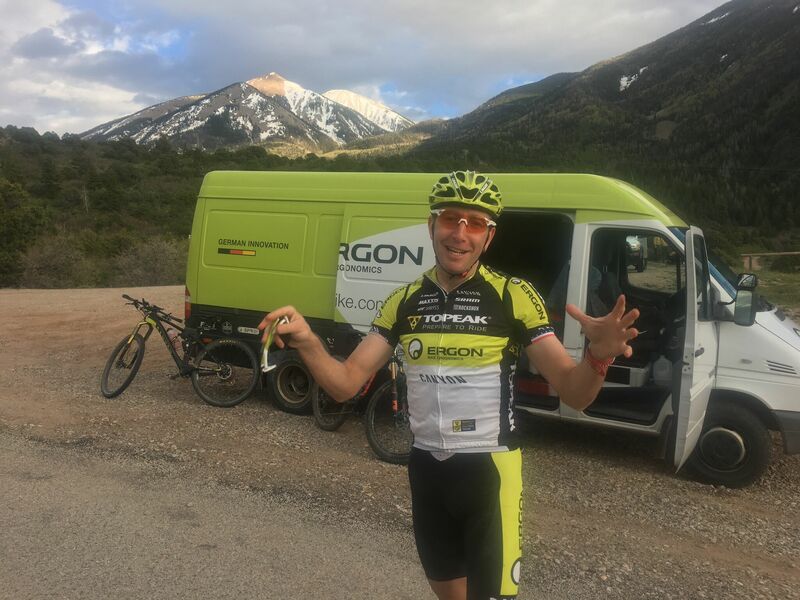 For Team Topeak-Ergon, I’m Jeremiah Bishop.